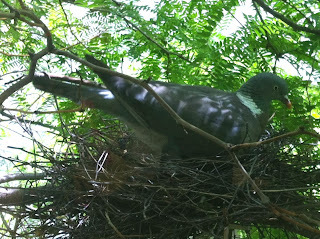 Picture Book Party: Name the Walker Pigeon! Give a big warm welcome to the new arrival here at Walker Towers - our very own pigeon! If you or your little ones have got the perfect name for our pigeon-in-residence, send us a tweet @WalkerBooksUK or drop an email to marketing@walker.co.uk. 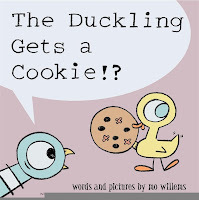 The best name will win a copy of The Duckling Gets A Cookie!? 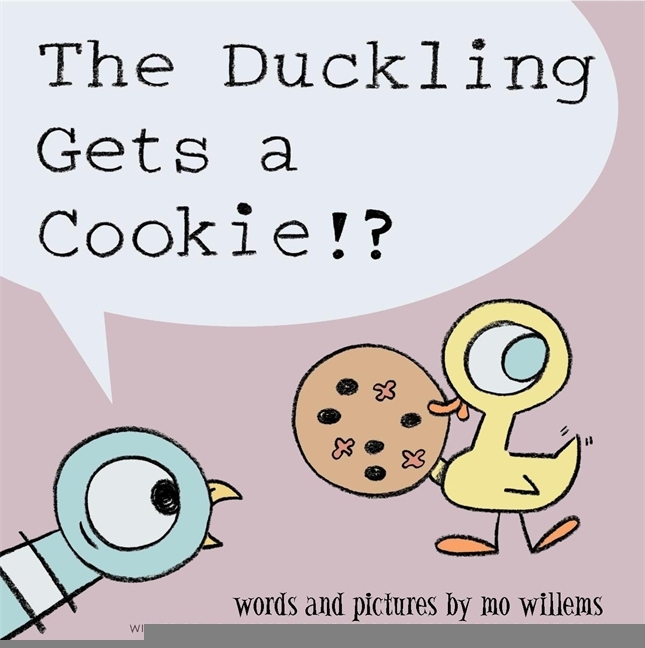 by Mo Willems and a Picture Book Picnic goody bag full of activity sheets, postcards, stickers and a poster. Happy tweeting!